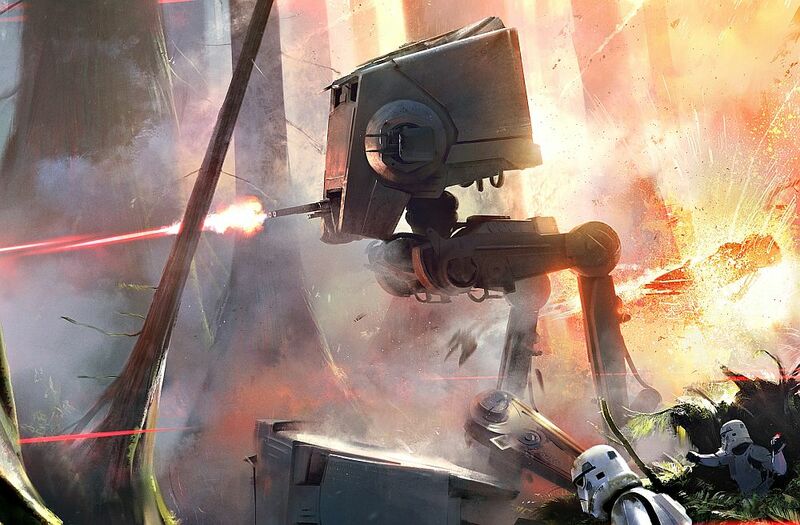 Star Wars Battlefront developer DICE has confirmed what many suspected would be the case for the upcoming shooter. Not counting scopes, the weapons in Star Wars Battlefront will not have iron sights. Patrick Bach, executive producer at developer DICE confirmed the news in an interview with OXM – as reported by GamesRadar. “There are no ironsights in Star Wars, on the ordinary blasters,” he said. Bach added that not everything the developer did with its Battlefield series will make the transition to Battlefront, reiterating earlier comments that Star Wars is its own beast. “We’re not taking into account what we’ve done before, because I think that would be disrespectful to the fans, and to what we’re trying to achieve here.